Showing results by narrator "Drew Commins"
The Elvis impersonators were dead ringers for the King. Very dead. Harley Jean Davidson's job as a Memphis tour guide is about to get even stranger than usual. Memphis tour guide Harley Jean Davidson is about to enjoy a rare day off when her parents call with news that King, their border collie, has been dognapped. Harley Jean's mom insists the culprit is Bruno Jett, their next door neighbor. Harley Jean would rather run over her own foot with a motorcycle than talk to him. He's drop-dead gorgeous - with a dangerous attitude she'd like to avoid. But King has to be rescued, so she sets off to find him. 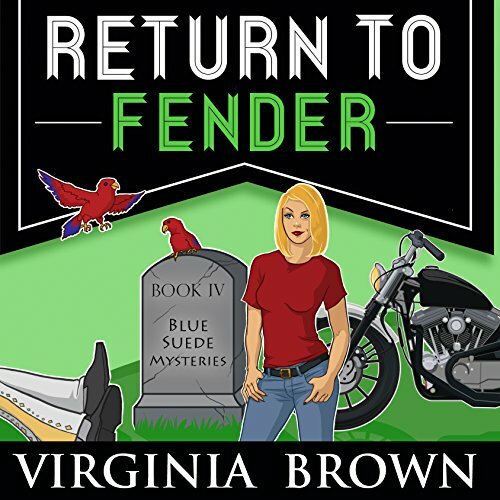 Harley Jean gets more than she bargains for when she finds a body, as well. Bruno Jett is definitely involved, but how? Halloween's just around the corner, and business is brisk at Memphis Tour Tyme. Harley doesn't need an extra job, but when her pal Tootsie asks her to help Jordan Cleveland, his fellow drag queen, she can't resist poking around in the mystery. How dangerous could it be for her? After all, Jordan's the target of the threats, not her. He's had his brake line cut, a concrete flower pot dropped over his head, a pickup truck nearly ran him down, and someone tried to push him off a sidewalk into heavy traffic. 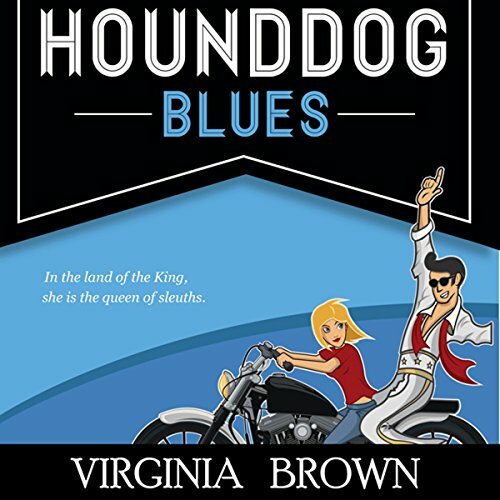 Memphis tour guide and amateur crime-solver Harley Jean Davidson is up to her handlebars in mystery again. Last time, she was almost whacked by jewel thieves. 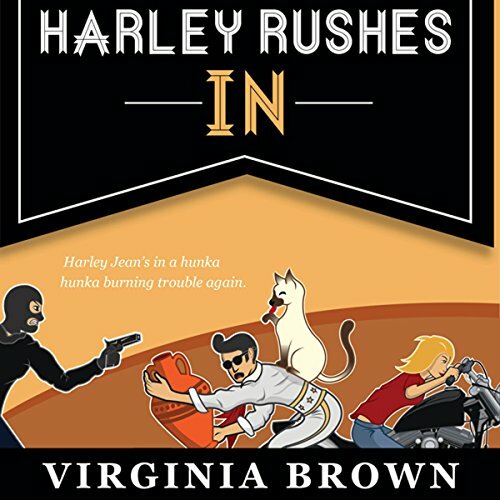 Now her Aunt Darcy, an interior designer, needs Harley's help catching a smuggler of prized artifacts. 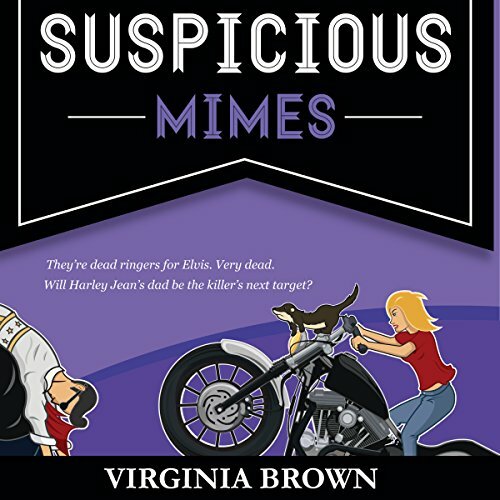 When Harley finds Aunt Darcy's suspicious business partner hanging off her shop's elk antlers, Harley can't help but wonder if Aunt Darcy murdered him. Chuck Rittenburg was one of the most intrepid storm chasers in the country until a bad decision resulted in the death of a young couple who'd paid to ride along. A decade later - broke, divorced, and estranged from his college-age children - he's got nothing left to lose. 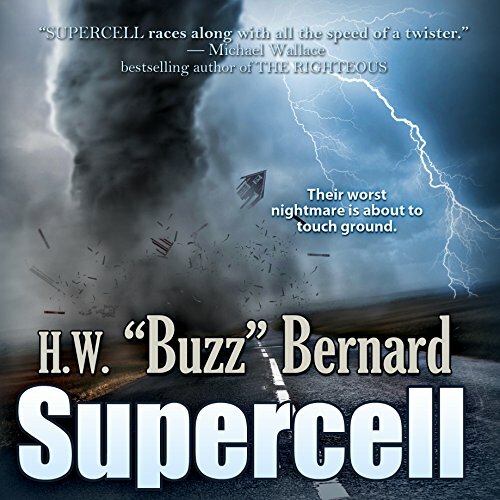 When a film producer offers Chuck one million dollars to help find and photograph a deadly tornado in Oklahoma, Chuck sees a chance to earn his kids' respect again-and maybe his own. It's rather windy outside today! In only a matter of days, 9/11 and the destruction of the Twin Towers will be rivaled by a lone-wolf terrorist attack on America. 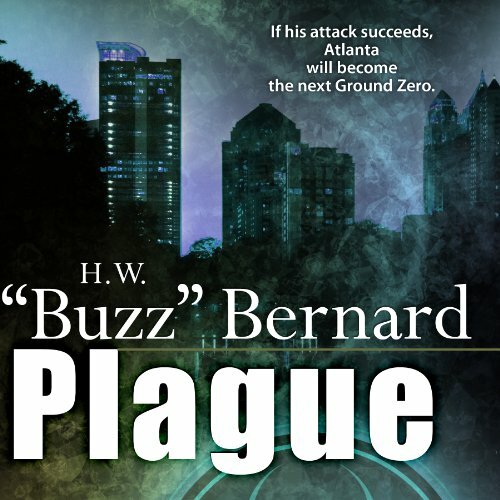 Atlanta is targeted as Ground Zero for the most horrifying plague in modern times. Deep in the secret recesses of a Cold War lab, the Russians created tons of deadly bio-weapons. Now, decades later, a protege; of that Russian research is about to release weaponized Ebola into the heart of the South's most iconic city: Atlanta, where the symbols of American "decadence" range from a happily diverse population to the Coca-Cola museum and CNN building. 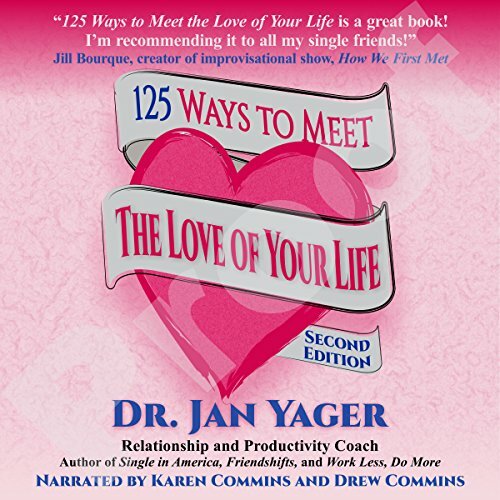 The audiobook is based on the second edition of 125 Ways to Meet the Love of Your Life, which is being finalized. The core of the audiobook is 125 annotated ways to meet the love of your life, organized into nine categories, such as introductions by friends and family, dating services, trips, at work, cybermatching, online dating, singles clubs, parties, and lots more. Inspiring examples of successful matches based on original research throughout the book; Dr. Yager and her husband Fred even share their own "how we met" story.